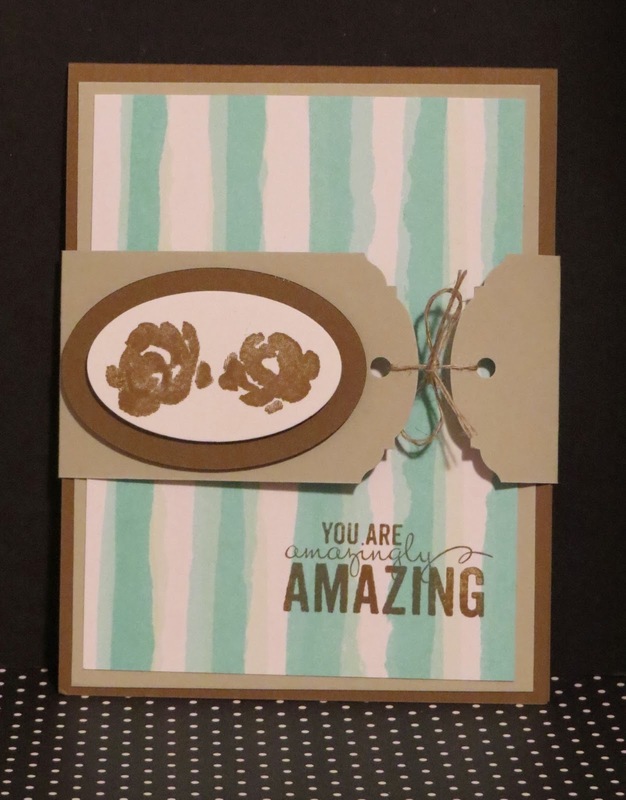 Karina's Kreations: Amazingly Amazing Video for a Belly Band Card! Amazingly Amazing Video for a Belly Band Card! 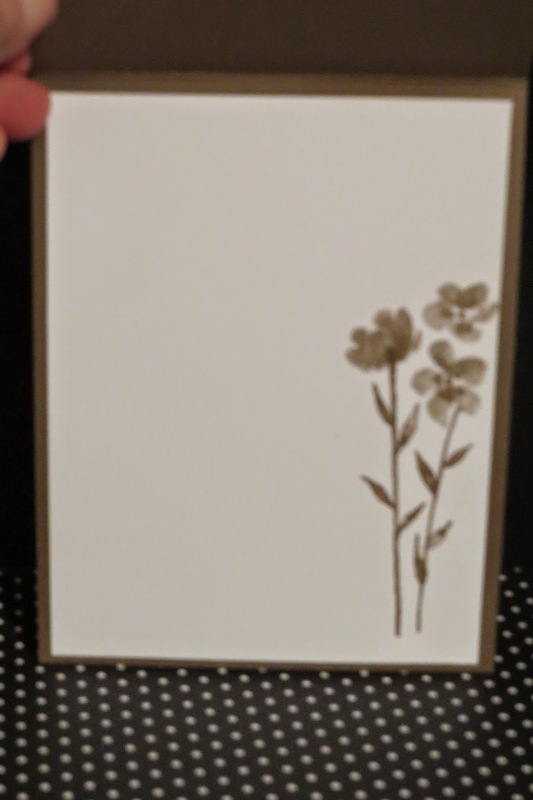 We made this cute belly band card at our Super fun stamp night and I made a video for you to try at home. To see the details of this card go to this blog post!